Under Construction. 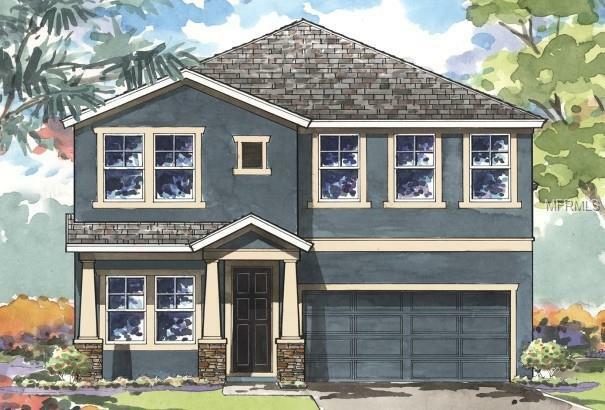 Under Construction, Quick Move-In homeListing Price amount for this Active Sale includes Design and Structural OptionsThe Heron II is a two-story home with plenty of room to entertain and play! Enter from a covered entryway into the foyer and arched hallway with access to the large front den. Following your entrance, you will meet the heart of the home: beautiful island kitchen, comfortable breakfast area and large grand room with access to the lanai. 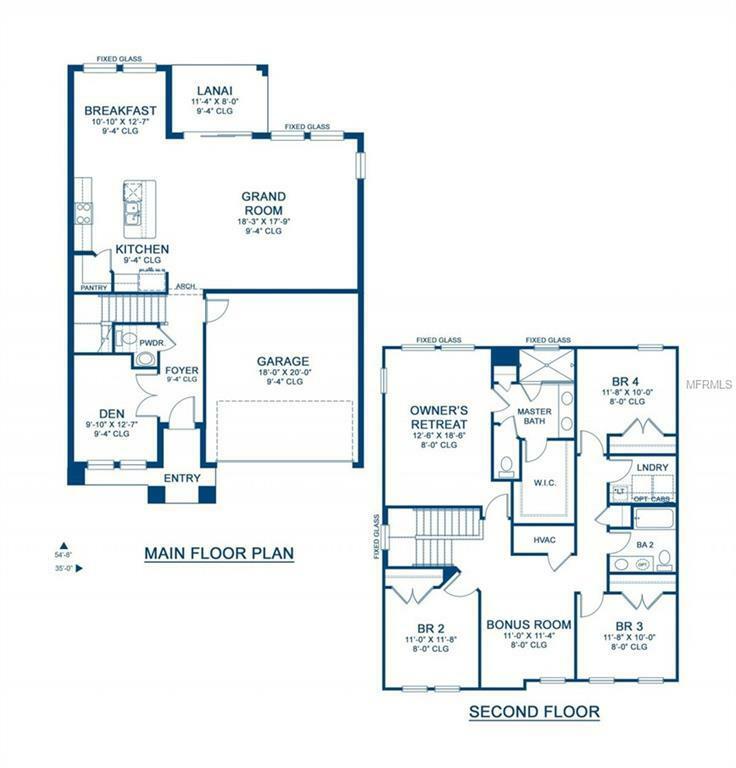 Head upstairs to meet your luxurious owners retreat with generous owner's bath with large walk-in shower and oversized walk-in closet, three additional bedrooms, full bathroom, spacious laundry room and bonus room.